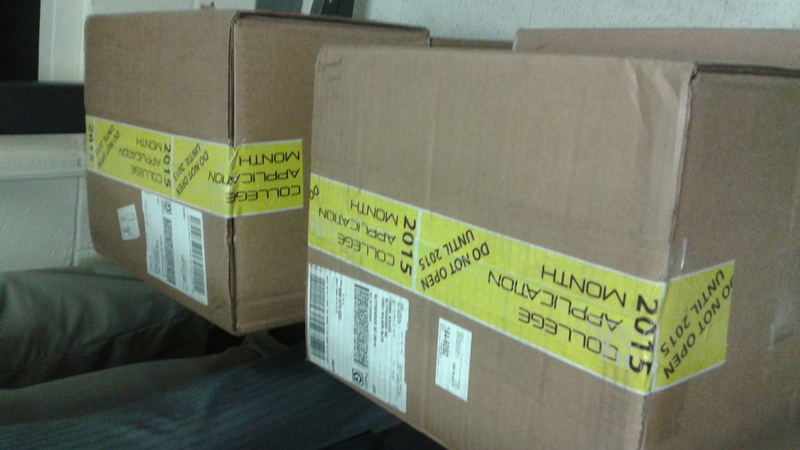 SCCANGO » College Application Month Boxes Are Arriving? Have You Received Yours? 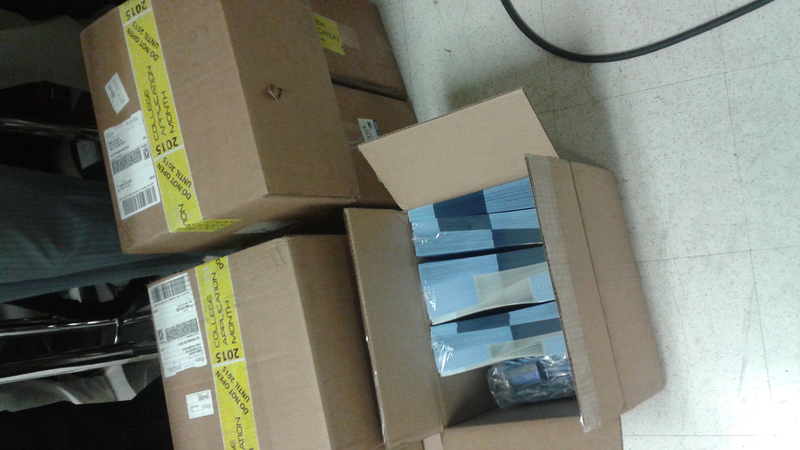 College Application Month materials are being shipped statewide! 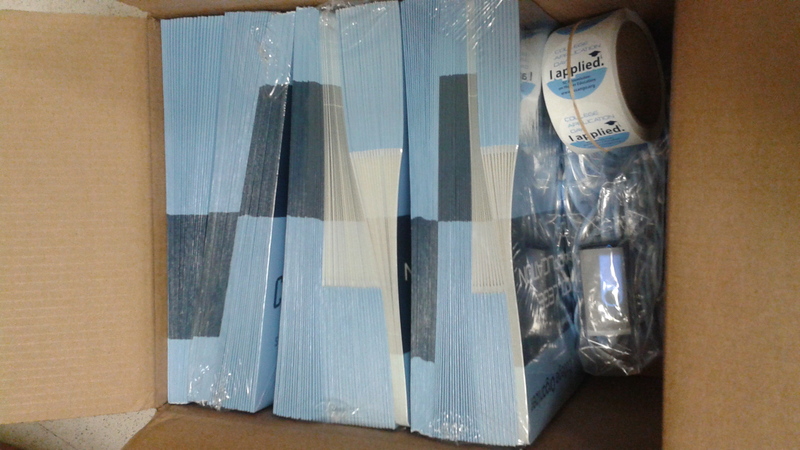 We are looking forward to planning for 2014 College Application Month “season” in South Carolina. If you have questions regarding your materials or would like to know how to register to host a College Application Month at your high school, please contact Catherine Team at CTeam@che.sc.gov!